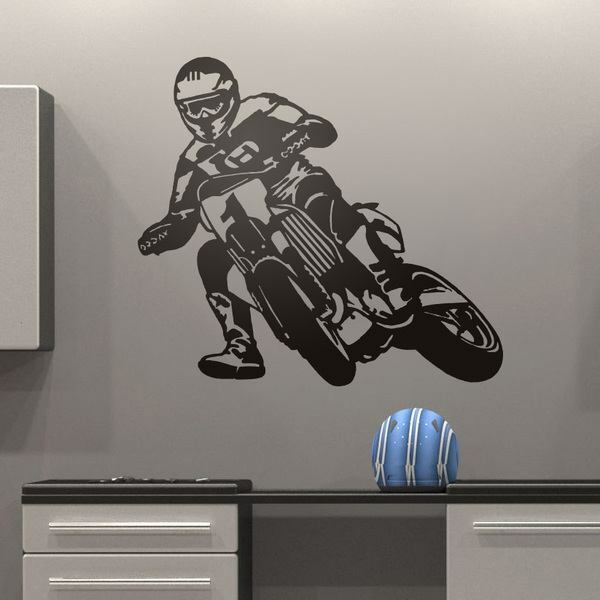 Are you a motorbike fan? 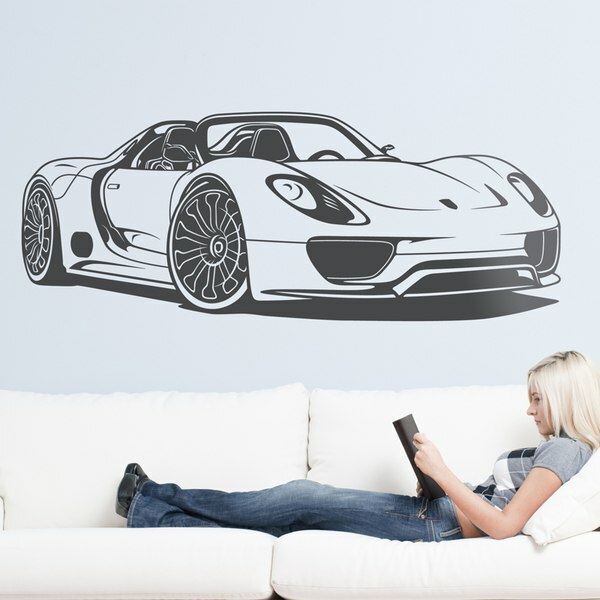 A car fan? 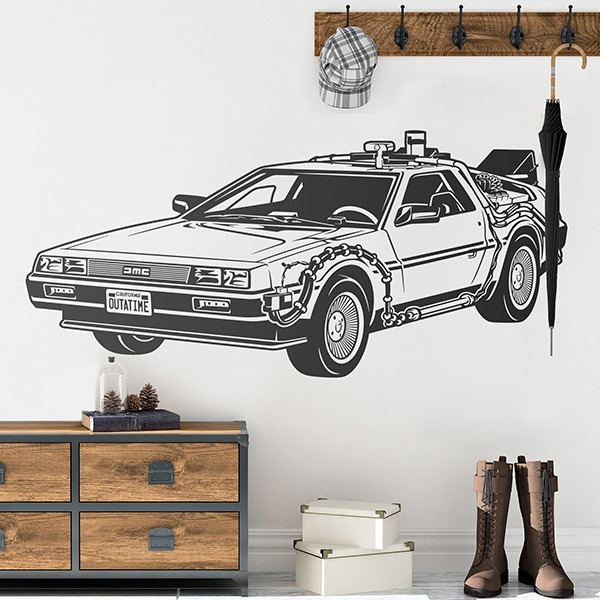 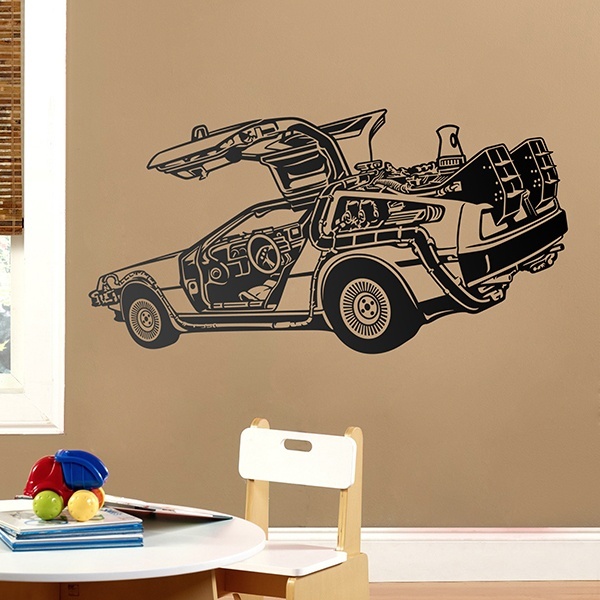 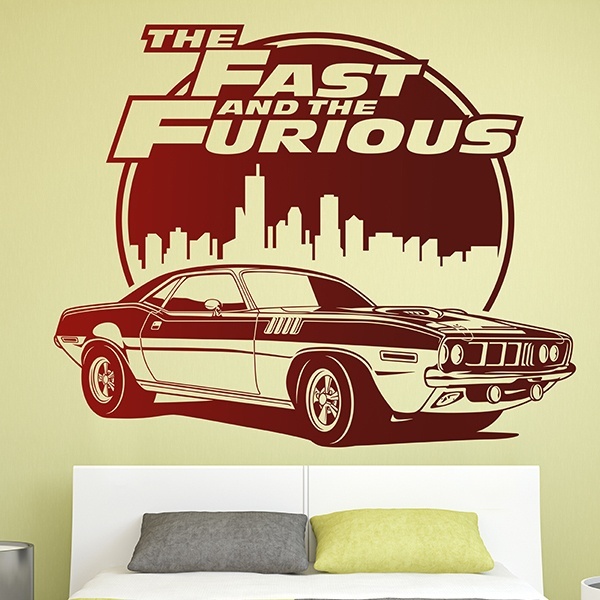 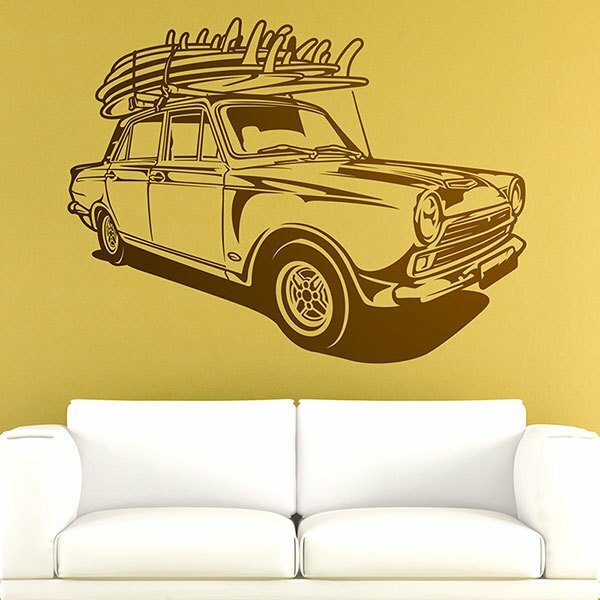 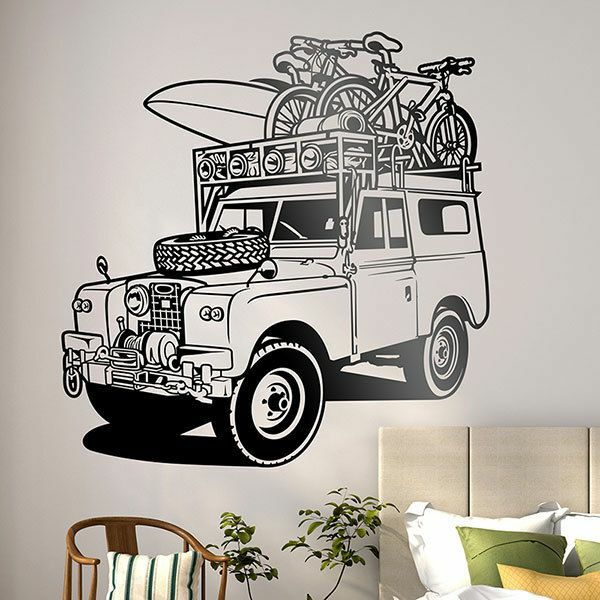 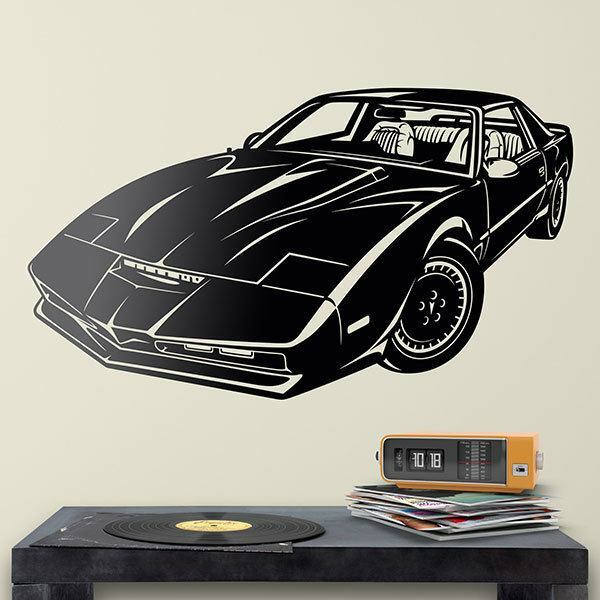 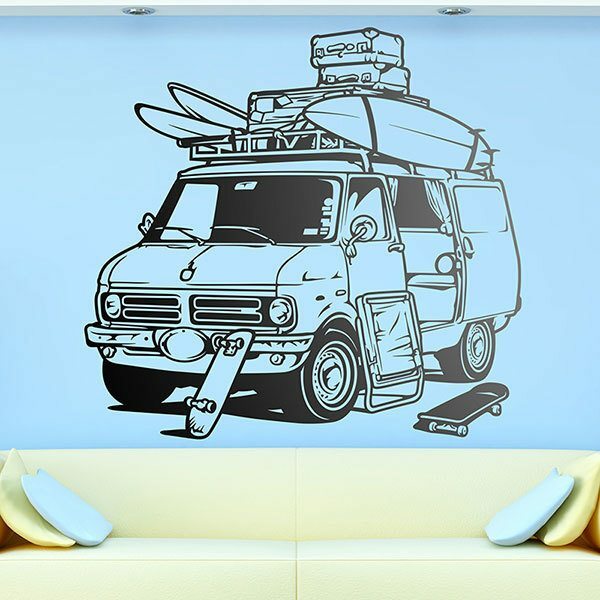 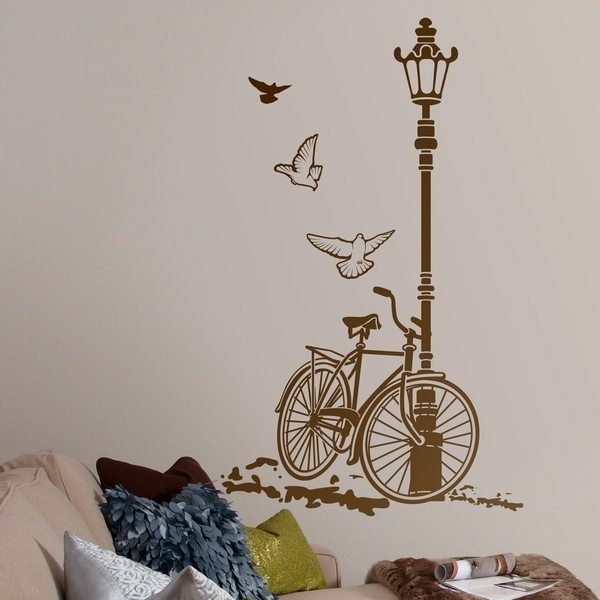 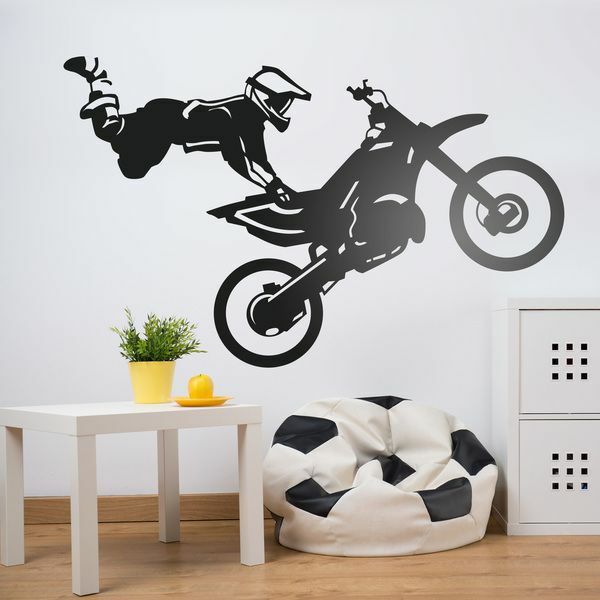 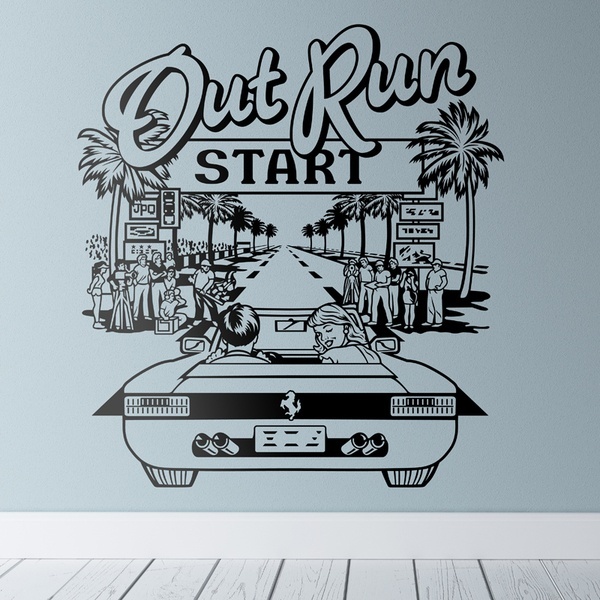 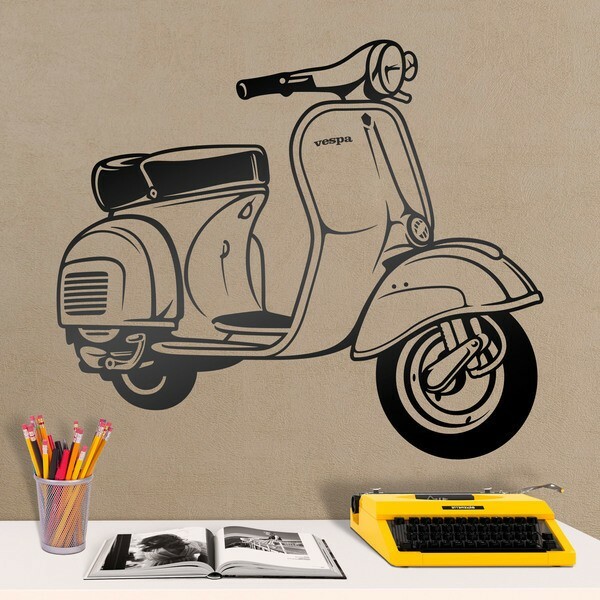 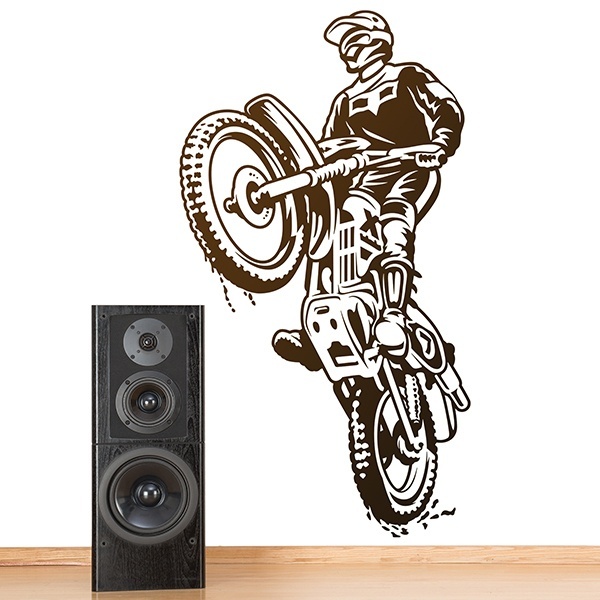 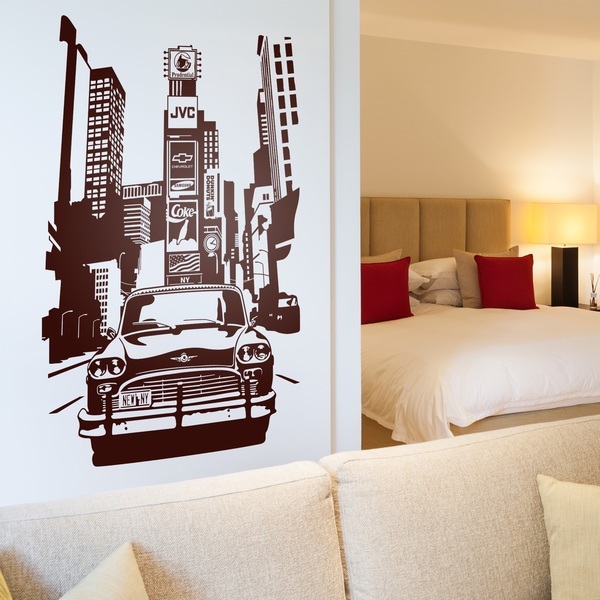 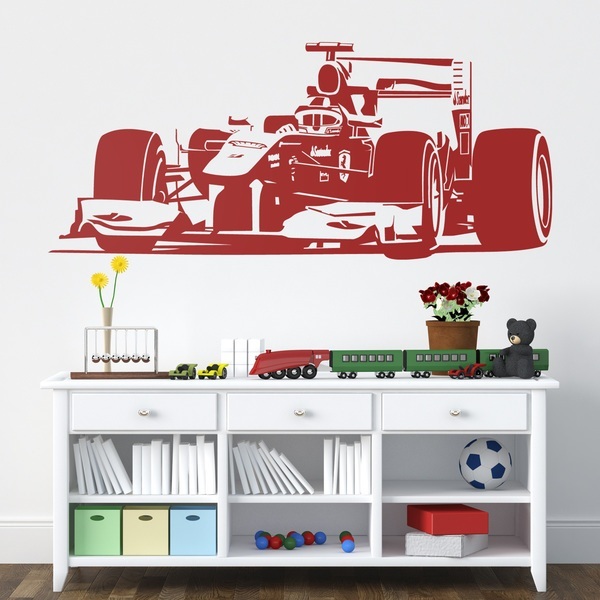 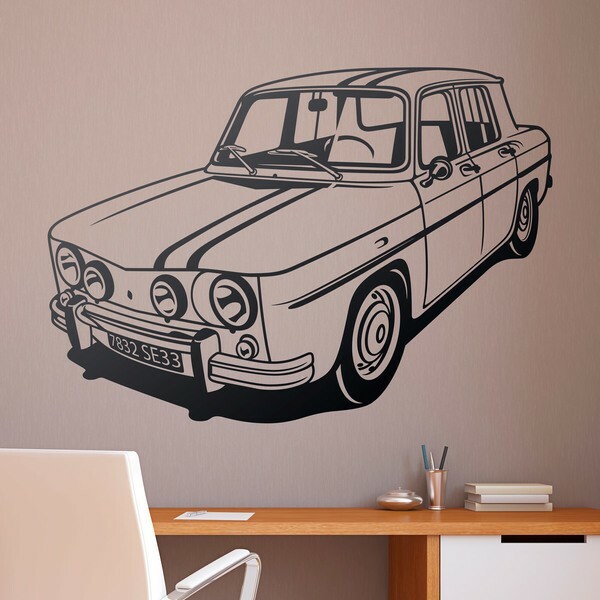 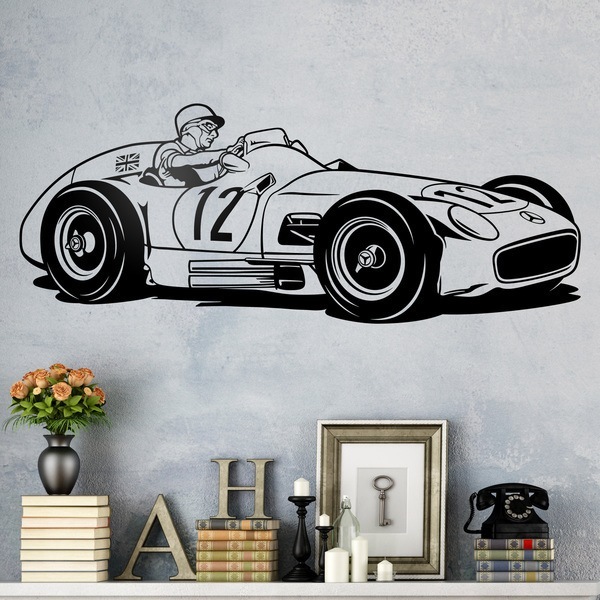 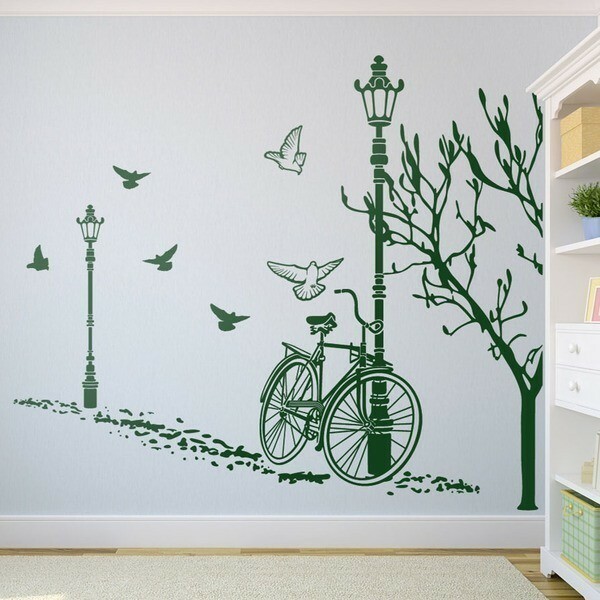 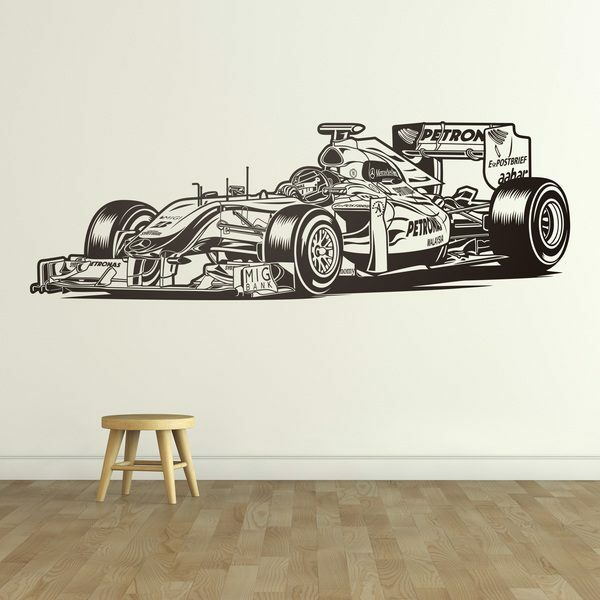 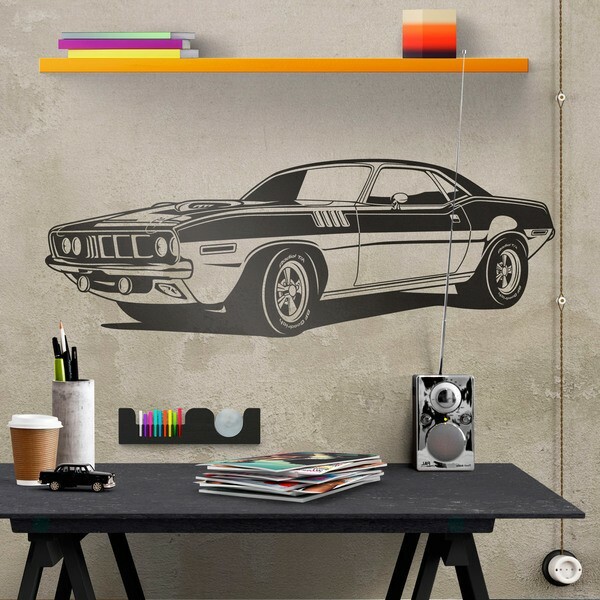 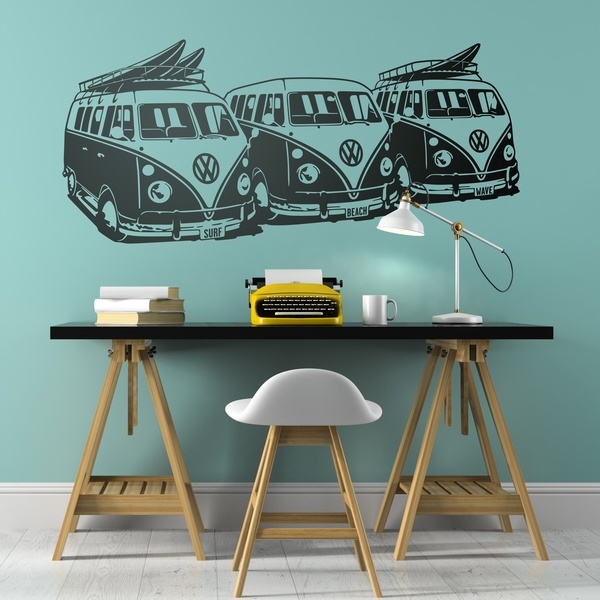 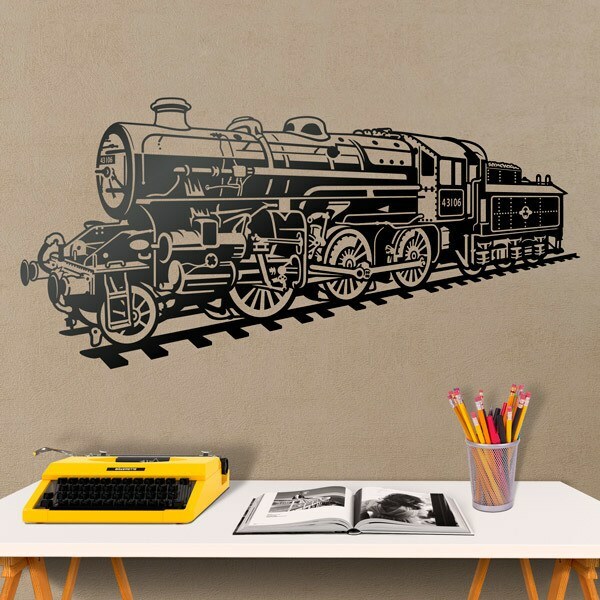 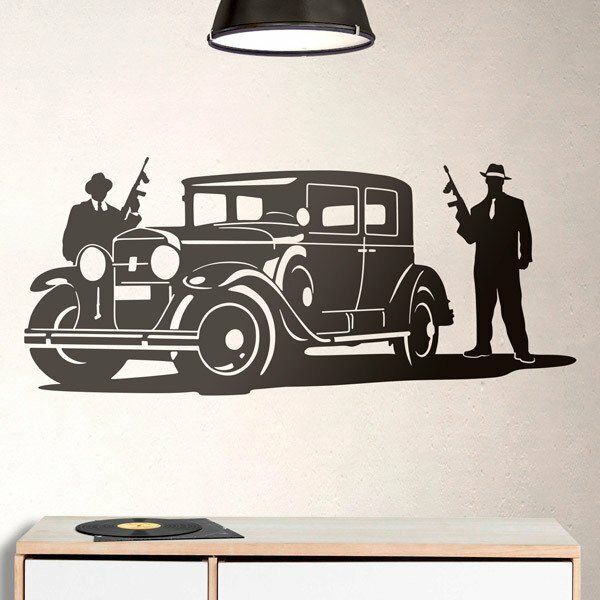 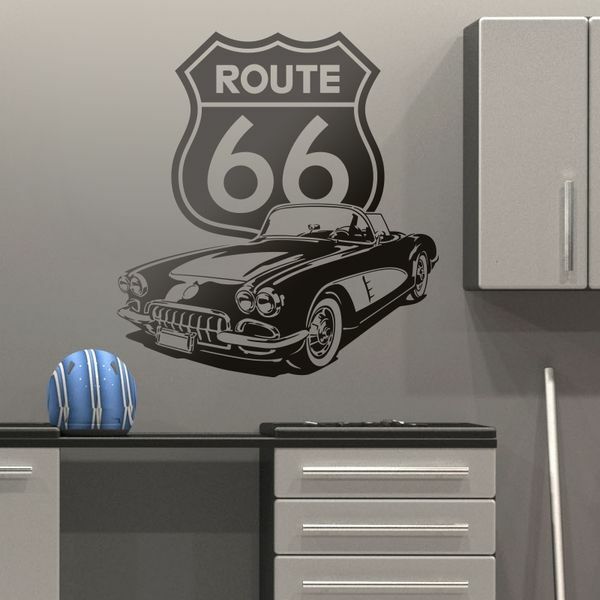 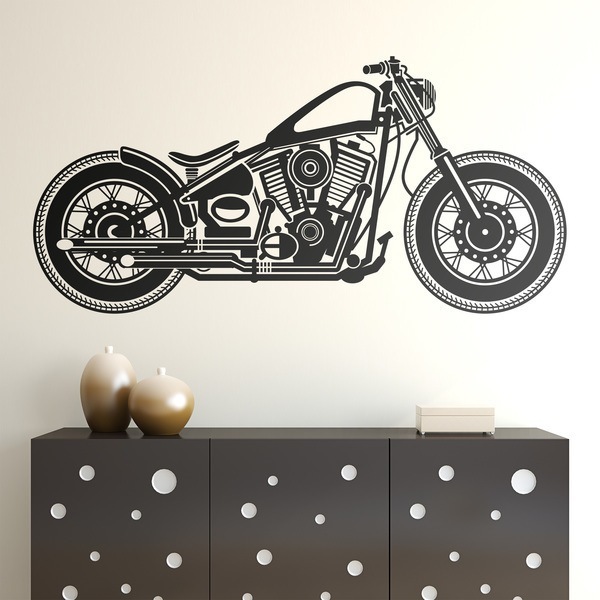 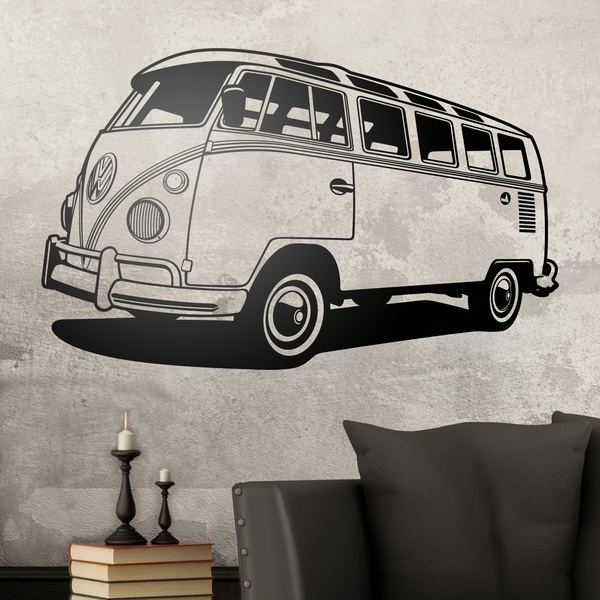 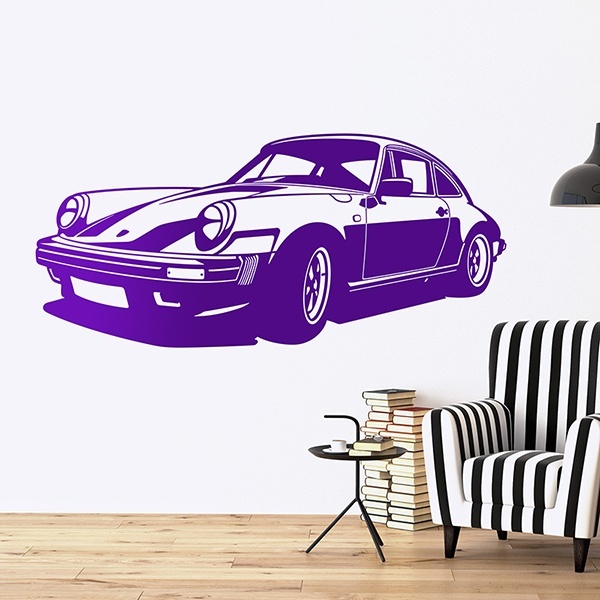 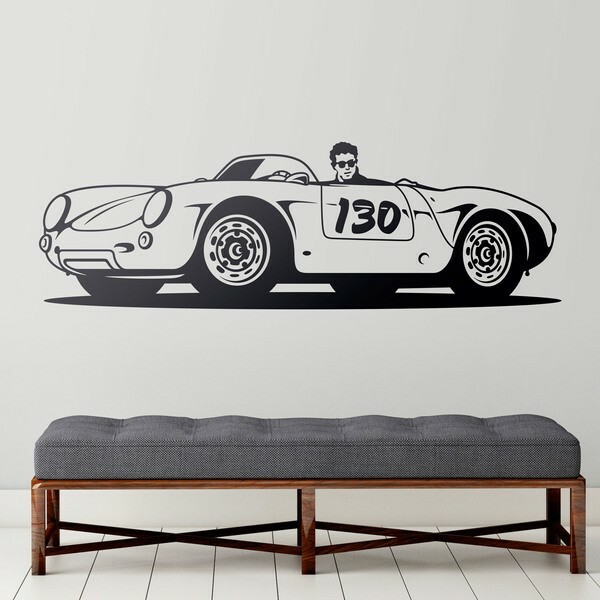 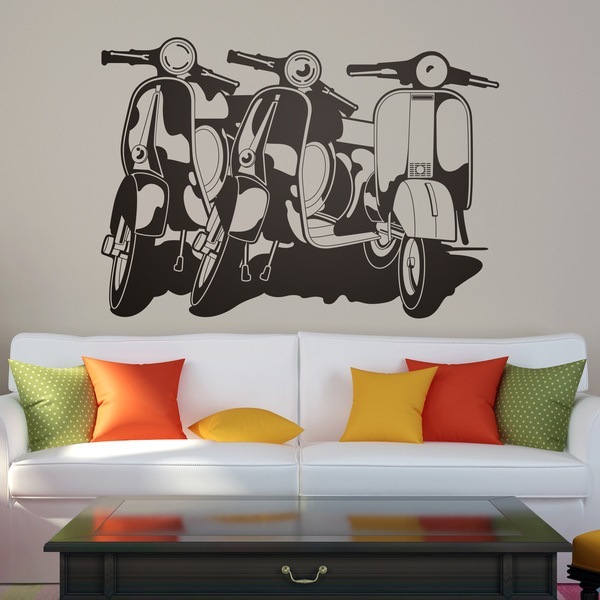 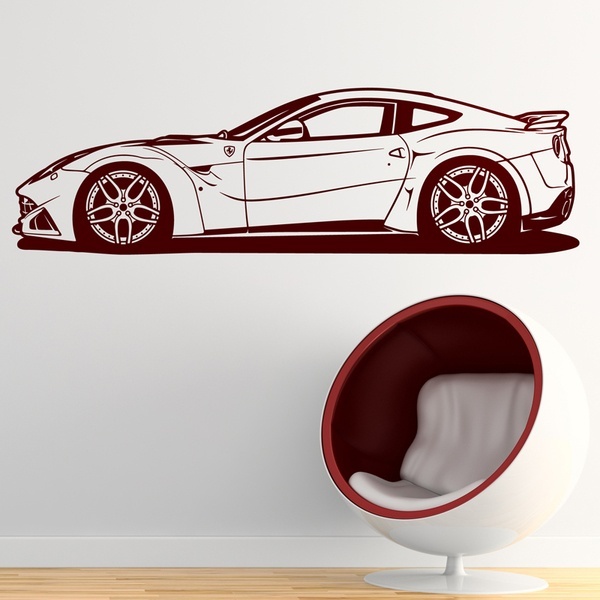 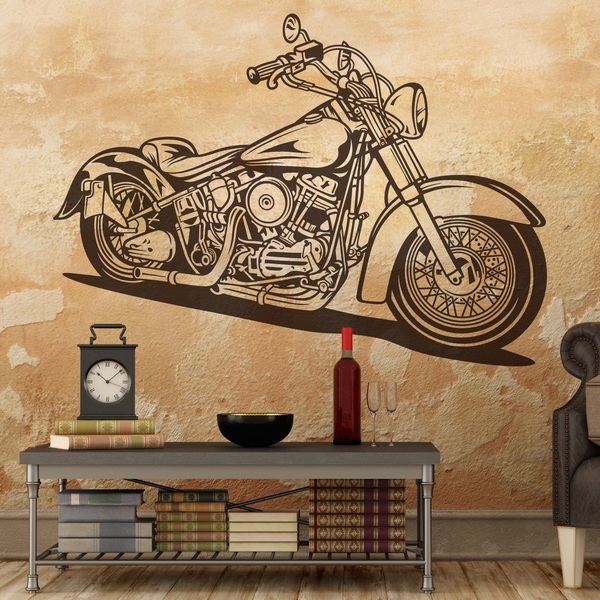 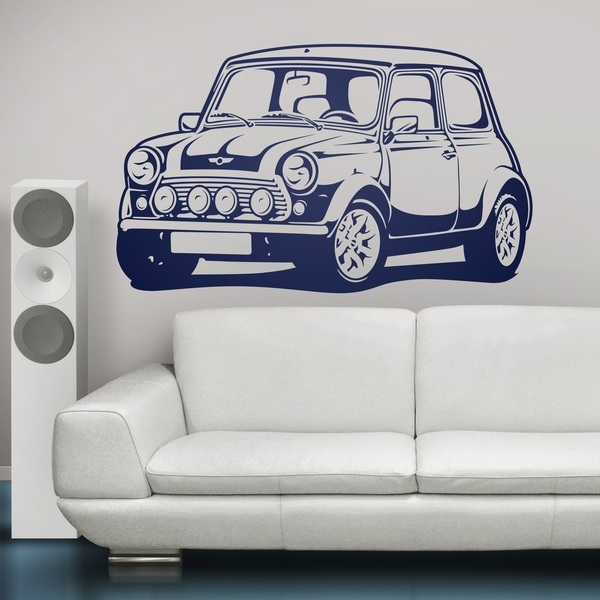 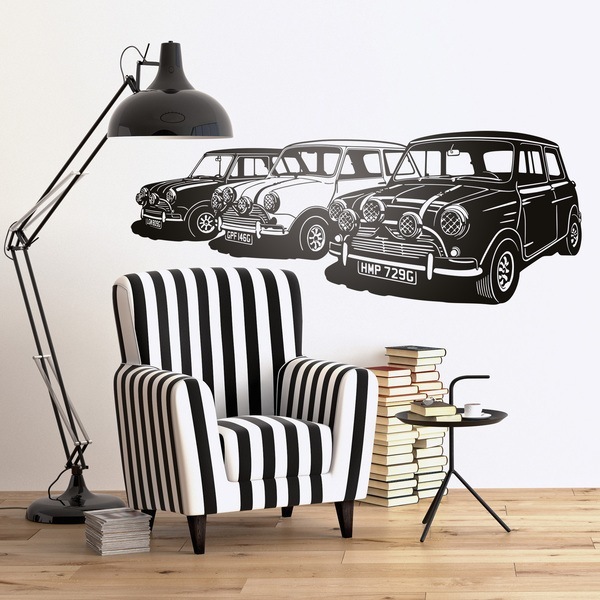 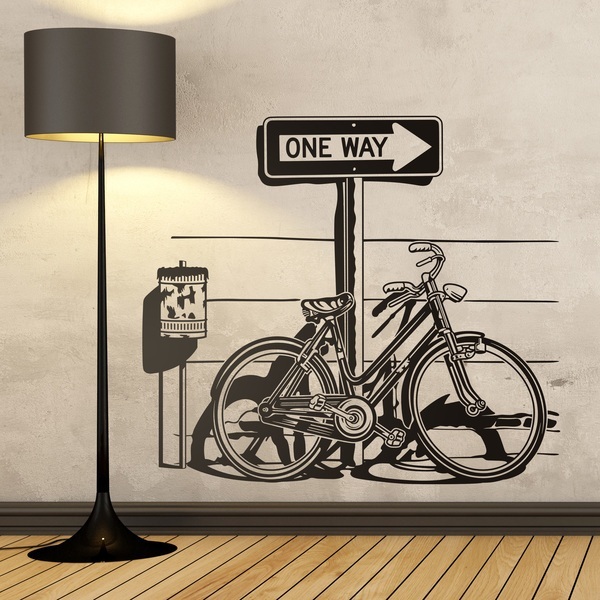 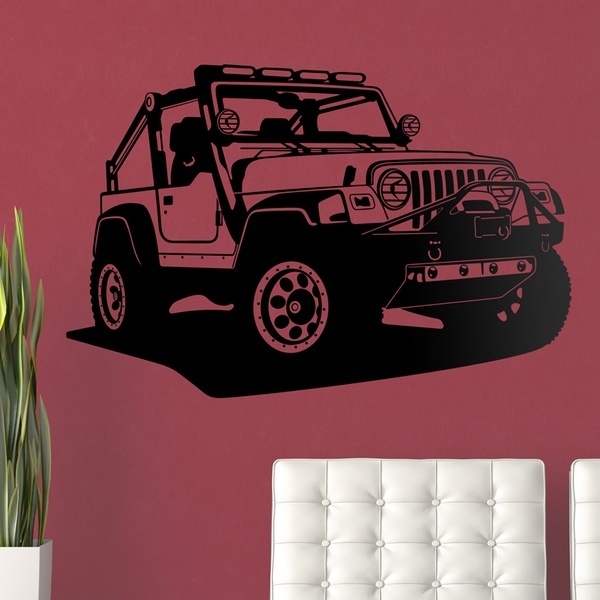 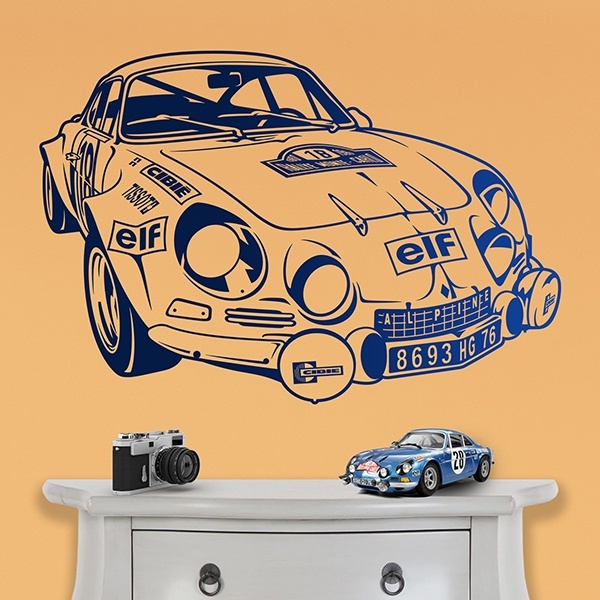 In this section you will find from a great variety of wall stickers vehicles, from bicycles to vans, through the Italian Vespa, the classic Volkswagen, the Mini, the 2 Horses or the Harley Davidson. 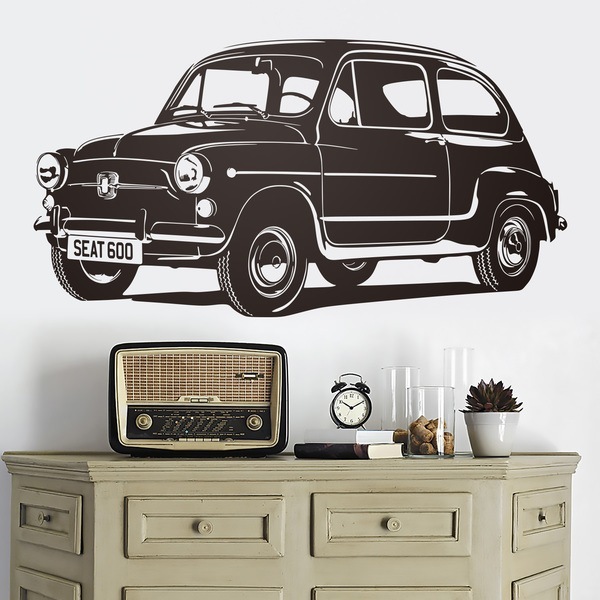 Retro, modern or youthful style to personalize your wall with a totally original design. 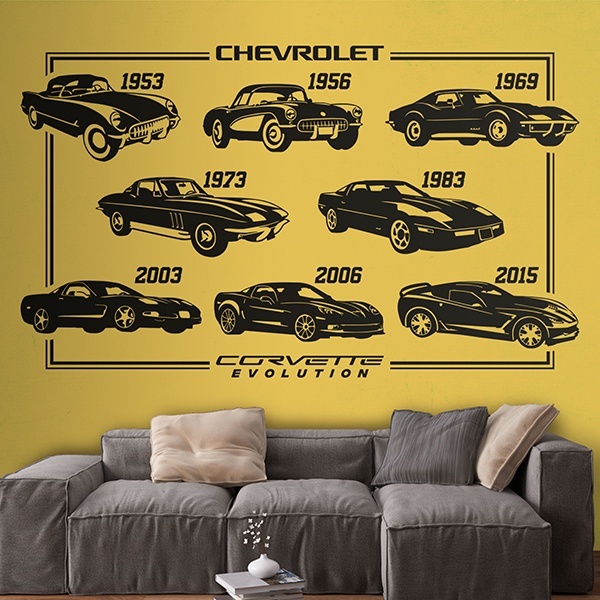 We have exciting Ferrari vehicles, from the 1957 classic to the latest models, Ford Mustang or other brands of classic Renault or Seat. 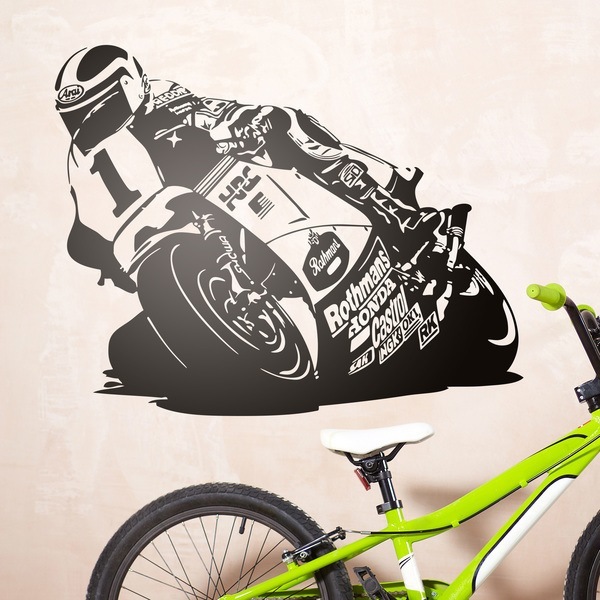 Cinema and television cars that became mythical or other motocross oriented vehicles such as quads. 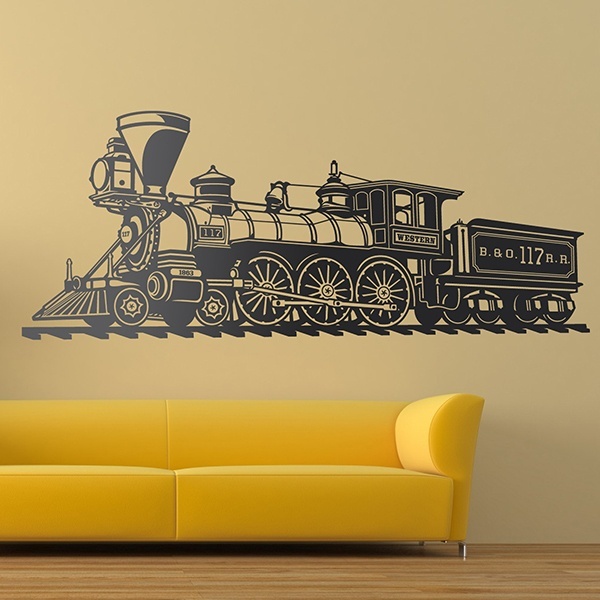 Airplanes, ships or trains.